Brignole Train Station (Stazione Brignole) is one of the two main train stations in Genoa Italy. It is located on the east side of Genoa. 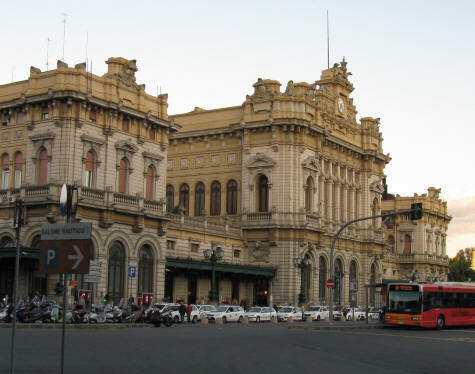 Genoa's other main train station is Principe Train Station which is located to the west of the city centre.